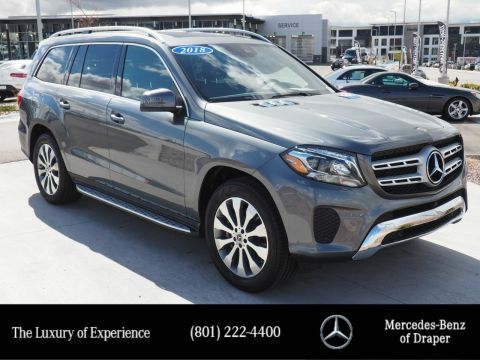 Low Mileage Special, Save $9,509 Selling Price $67,991This Mercedes-Benz GLS delivers a Twin Turbo Premium Unleaded V-6 3.0 L/183 engine powering this Automatic transmission. 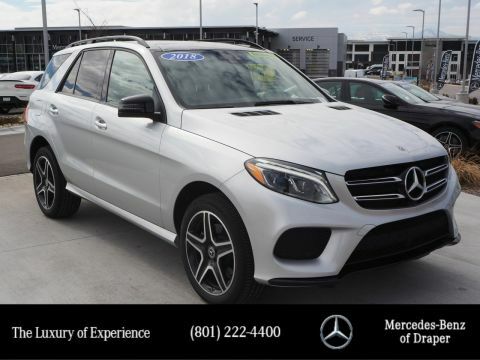 Window Grid Diversity Antenna, Wheels: 19 x 8.5J Twin 5-Spoke, Wheels w/Machined w/Painted Accents Accents. 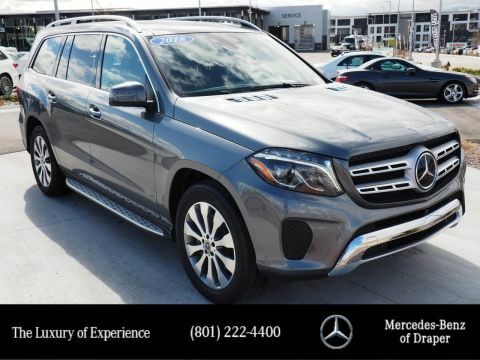 *This Mercedes-Benz GLS Comes Equipped with These Options *Valet Function, Urethane Gear Shift Knob, Trunk/Hatch Auto-Latch, Trip Computer, Transmission: 9-Speed Automatic, Transmission w/Driver Selectable Mode and Sequential Shift Control w/Steering Wheel Controls, Tracker System, Towing Equipment -inc: Trailer Sway Control, Tires: P275/55R19 AS, Tire Specific Low Tire Pressure Warning. 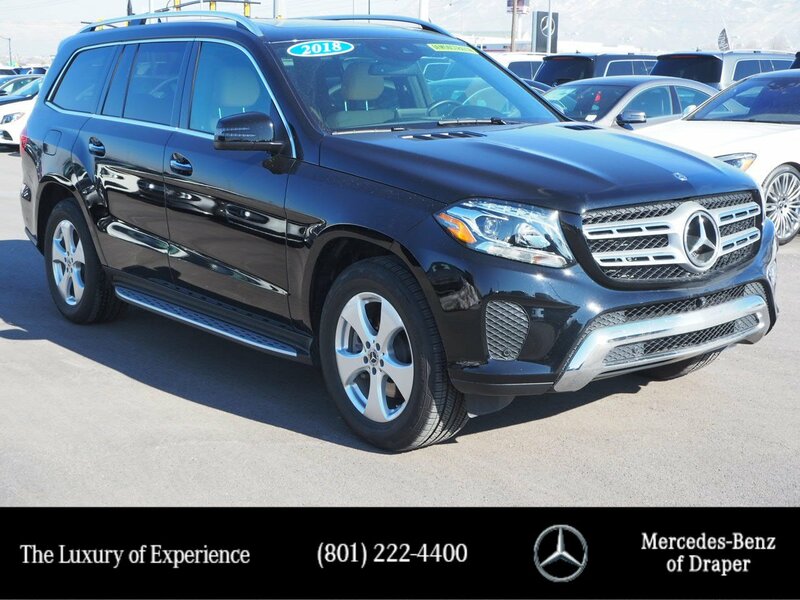 *Stop By Today *Test drive this must-see, must-drive, must-own beauty today at Mercedes-Benz of Draper, 11548 S Lone Park Parkway, Draper, UT 84020.